Happy Thanksgiving Weekend everyone! Hope you are all enjoying shopping and decorating and lots of turkey sandwiches?! I am doing all of the above. 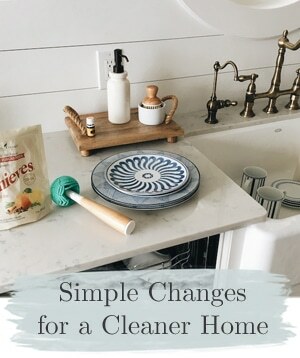 When I last updated you on my hardwood floors, they had delivered the new wood (it had to acclimate to our home for a few days before install), and were ripping out carpet and old damaged wood to prepare for the new floors. That was an exciting step! So last week the installers spent several days here installing our new Hickory Flooring (the flooring is by Mohawk). It was one of those crazy weeks where our car broke down and we got a bill for $4,000 on a car worth $4,000 (meh), I had back-to-back meetings all week long, and had people working on my house several days in a row. I felt a bit like I was running in circles trying to juggle it all without dropping the balls. But fortunately the installers were awesome and so capable, I was able to run in and out and not worry about what was going on with the floors. Every time I’d pop back in, they’d have more done and it was all coming together beautifully. It was fun to see the progress and how much the floors are transforming the space! Winston wanted to nap right in the middle of where they guys were working. He slept right through it, but clearly was in the way. HA! Notice that you can see several of the holes in the subfloor behind him, showing where our old counters used to be! 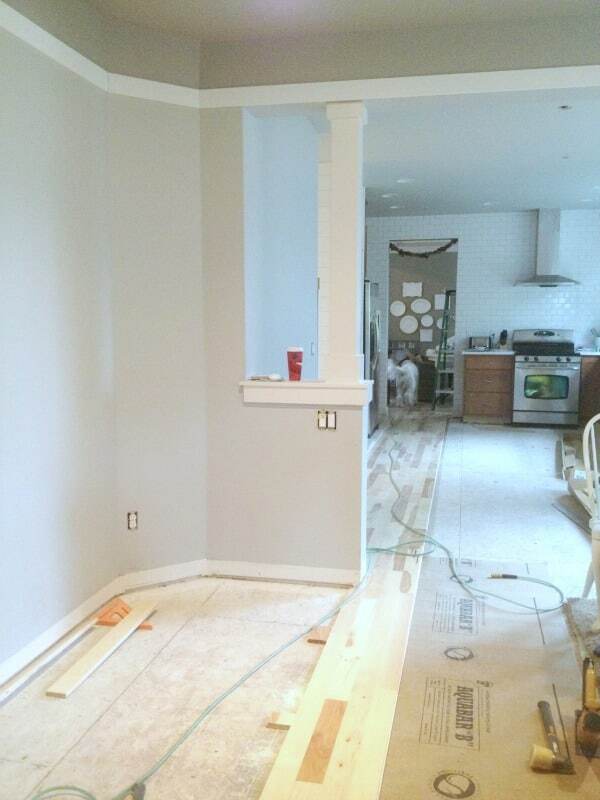 It is so exciting to see these new floors going in and how they are making our kitchen feel like it was meant to be, with no more holes or damage to conceal or hide after the remodel! You can also see my still unfinished kitchen and unpainted cabinets in the photo above. That’s right. Kitchen is STILL not painted. I’ve had the worst possible luck and experience with painters. THE WORST! I had one stand me up TWICE in the past two weeks without even calling and one several months ago that turned out to be a wee bit crazy. So, my cabinets still aren’t painted. Thanks to everyone who has been asking about the kitchen and why I wasn’t showing the after post. It’s because there is no after YET. Things go so much slower than I ever dream sometimes. But having the wood floors done was the last major element of the kitchen besides the painting, so we are THAT much closer to being done now! I promise, there WILL be an “AFTER” post. I’m so so pleased with the new floors. The grain and finish is absolutely beautiful, even under all the dust of remodeling! I’m really thrilled that we had the opportunity to take out the stained and smelly carpeting in the adjoining family room to connect the spaces with the new wood. The continuous wood flooring through the main level of our home really makes the house feel so much larger too! It is amazing what a difference the Hickory makes in how bright and warm it feels! 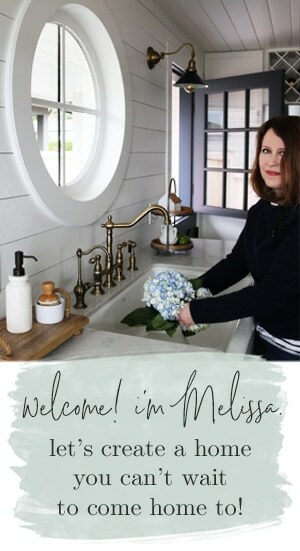 I cannot wait for all the final reveal posts because I seriously cannot believe this is my house, I’m really thrilled with how it is coming together! Nothing like a last minute home improvement project before the holidays (right? who does that? ), but having new floors makes me all the more excited for Christmas decorating! Do you do crazy things like remodel right before or during the holidays like me? 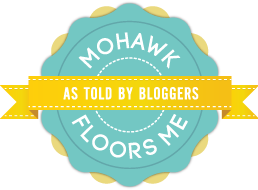 I’m partnering with the “Mohawk Floors Me, as Told by Bloggers” program and received hardwood flooring as a part of the project. As always, all opinions, experiences, home projects are my own. 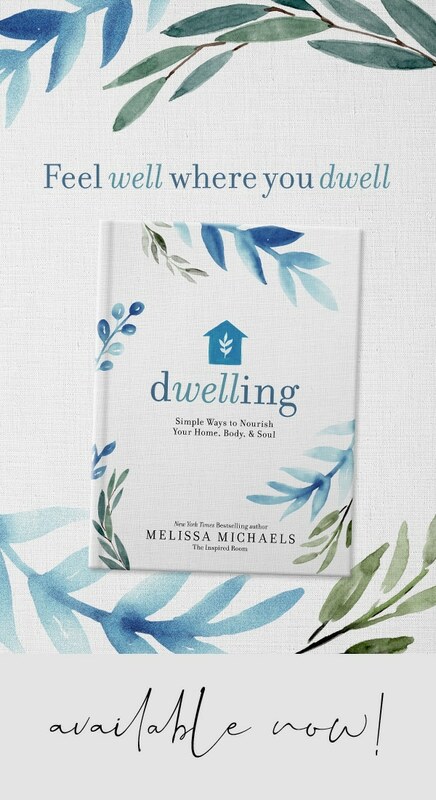 I am excited for you, falling more in love with your home as it becomes more as you wish. We are going to be in the process of putting in our own floor in the living room in the next two weeks so I understand your excitement. 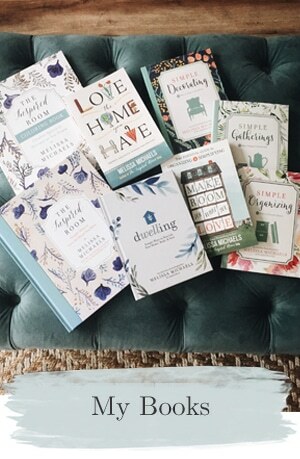 Thanks, me too…making your home your own does help with the falling in love process! 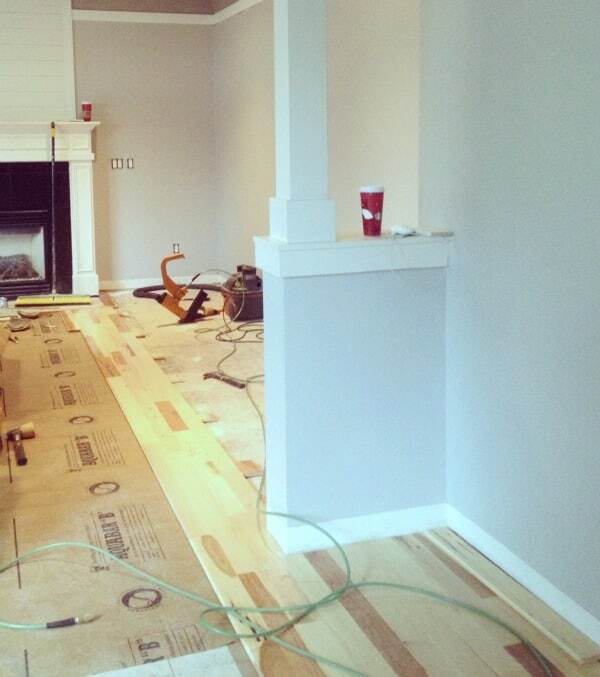 How exciting for you to be getting new floors in your living room! Haha….I know the feeling :-)! Oh man that would be awesome to have you closer! I’d take you up on it for sure! ya, what is it with crazy painters?? been there! I thought of this as well. I’m doing a finished garage/studio, patio, back yard this year. I began in June. As the chaos was outside, I was painting my living room/dining room. Now, I’m trying to get this done before I leave for 3 months (in the snow) next week. I love your taste, and ideas. I’m using the bead board left over from the patio in my garage bathroom! I’m so happy for you — this is so exciting! I love the coloring of the floors. They are so gorgeous. And I can’t wait to see your kitchen reveal. I hope you have better luck with the painters in the future. Happy weekend! just found your blog, don’t know where I have been, thoroughly enjoying reading your blog, love it. How about you write a book, I would love that? Can you tell my age? Still old fashion, I like to hold it in my hands and the truth be told, I am not sure I can find you again, even though I signed up to follow every way I can. Please keep blogging, really enjoying the read! You are a woman after my own heart!!!! I’m so happy you found me!!! Don’t get lost :-) I love having kindred spirits to hang out with! Your floors look fantastic. We are getting ready to do our second kitchen remodel. The first one was to get us by right after we moved into the house. Made a few unfortunate decisions. blah blah blah. Get to fix it. Anyway, husband and I are having heated disagreement about the floors! We threw tile down the first time, and didn’t extend the wood floor. Now I want to match it and extend. He insists no wood in kitchen and how can anyone match our existing floor. Harrumph. I will show him your post and the after pictures. I know you went with all new, which may be an option, but I swear they can match floors enough for a kitchen that has no direct sunlight to speak of. Haha good luck! Yes there is hope for matching or blending! I’d check into it! That is exactly how I feel right now. I just finished renoing my living room (around a blue velvet sofa) and it is so utterly fabulous that I’m shocked that I did it, and that it’s mine. I can’t wait to start decorating for Christmas. So, so excited! 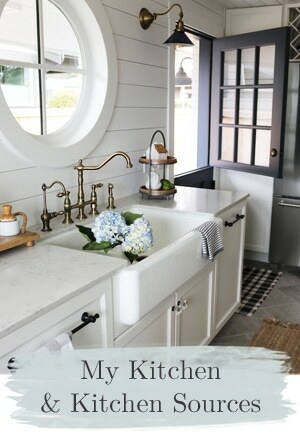 Yes, I have been undergoing a complete kitchen gut and makeover. This process began in August when a leaky dishwasher ruined our floor and cabinets. A lot has been done, but I am still waiting on our granite countertops and the kitchen sink. Another week and a half or so to go. I thought we would have been done by Thanksgiving, but luckily we got invited elsewhere. It will be nice to return to normalcy and experience a functioning dishwasher again! Good luck with your new kitchen and flooring. I know you’ll make it lovely. Thanks :-). And yeah a functioning dishwasher is an exciting step, yay! 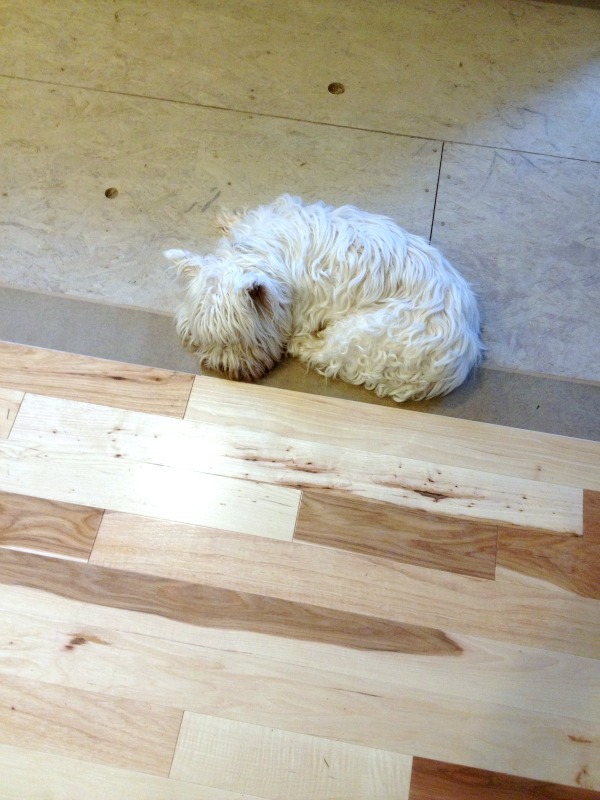 We just put in very similar wood floors, and what a difference in the warmth of the room! Thanks for sharing. Your floors are so nice. I was wondering are they going to stand up to your fur babies. We have been looking at getting new floors and simply don’t know what direction to go in. 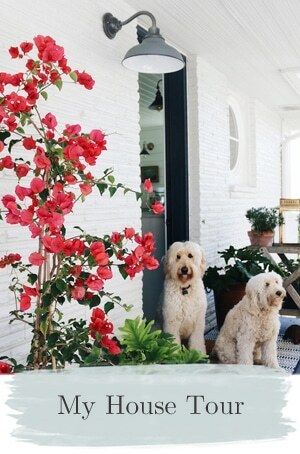 I’m frightened that my 2 Goldendoodles will scratch the hardwood up. The previous owners installed what I think is Pergo and I don’t like the finish at all. Any suggestions?